to be held on May 23 and 24. 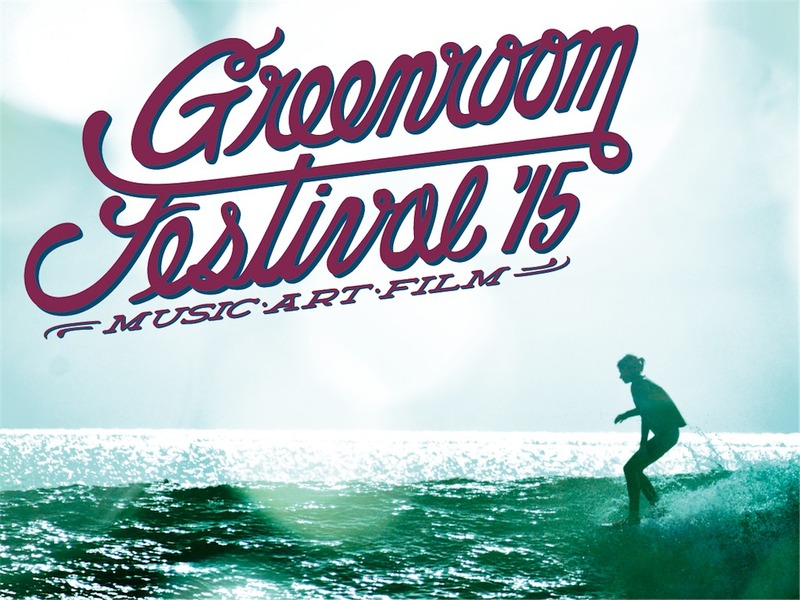 "SAVE BEACH" is the concept of “GREENROOM FESTIVAL"
It’s the culture festival of Music and Art to have beach culture and surf culture in the origin. 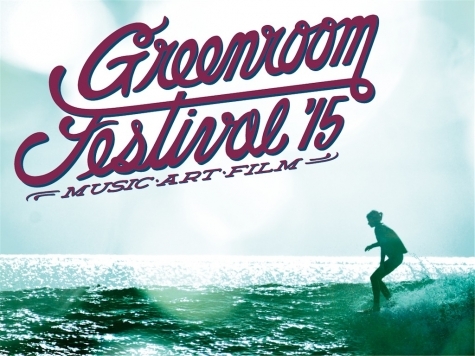 “GREENROOM FESTIVAL" gets really lively with a lot of audience every year! Come and join us at Yokohama Red Brick Warehouse on May 23 and 24!!! I'm looking forward to seeing you at the art site.